This listing is for a used Surefire 628 WeaponLight body, which is designed for use with HK MP5s. 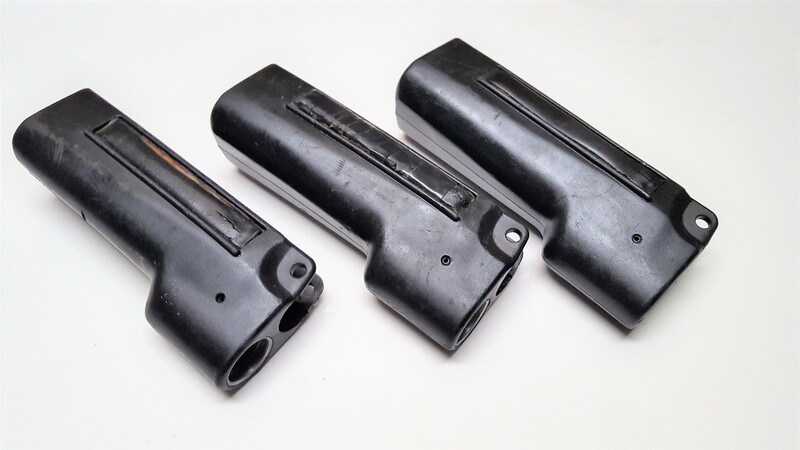 This listing includes the flashlight handguard body only; the light assembly is not included. Every unit has a single pressure pad switch for momentary activation. Some of these pads might have slight cracking, but they have all been tested and are fully functional. There will be some variation in the models that are shipped as some have a smooth finish and others will have a textured finish.